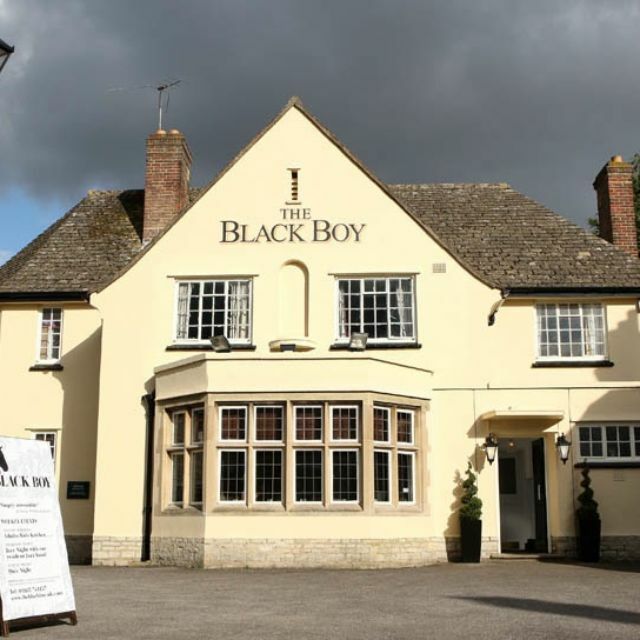 The Black Boy in Old Headington Oxford has launched five boutique bedrooms above its foodie pub to cater for the demand for rooms in the area. The property, owned by Abigail and Chris Bentham, mentees of Raymond Blanc, has completely transformed the space above its pub into five deluxe bedrooms, complete with furniture, lighting and decor provided by the local Otmoor Collective. All of the guest art purchased goes to the collective. Each of the bedrooms has an honesty bar, plus intelligent TVs, with chairs and tables from Jay & Co, art of Ian Roxburgh and a selection of nature-inspired features from Kathy Shaw.